Oxford Castle & Prison's chosen charities are Plastic Oceans (as part of Continuum Attractions), Helen & Douglas House and Oxford Preservation Trust. 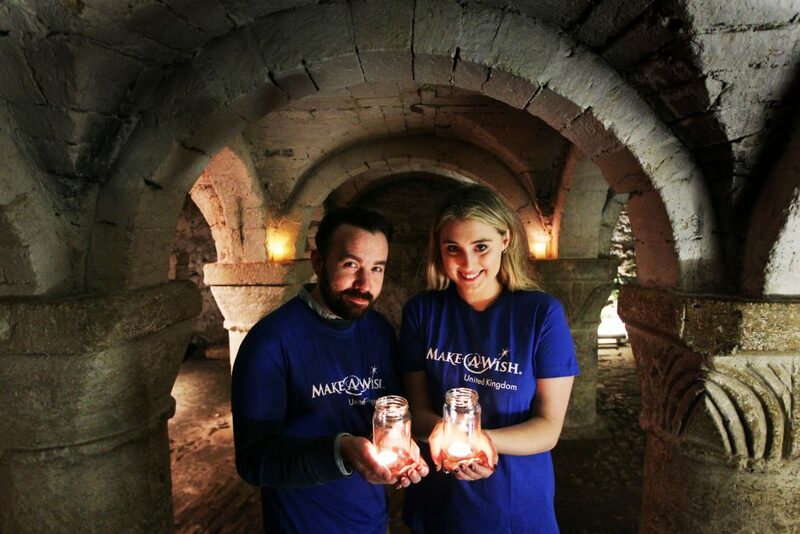 Harry Scott, PR Executive and Saffron Bowdler, Marketing Manager raising funds for Make-A-Wish back in 2017. 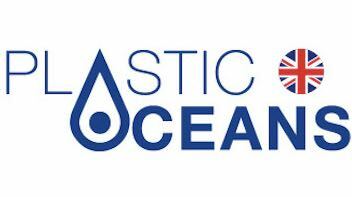 The Plastic Ocean Foundation UK is the founding organisation and was started by Jo Ruxton and Sonjia Norman in 2009. Jo had previously worked for WWF in Hong Kong, where she had met Sonjia and subsequently as a film producer for the BBC’s Natural History Unit. Sonjia had always been an ardent environmentalist and living in Hong Kong she had seen first hand the damage our modern lifestyle was doing to the ocean environment. Reports of a so-called ‘island’ of plastic in the Pacific prompted Jo to join an expedition to the region to see it for herself. Joined by a cameraman she documented the journey. There was no island! The truth, however, was far more insidious. The Great Pacific Garbage patch was more like a plastic soup of tiny plastic particles and these were getting into the food chain. The potential harm to human health was potentially catastrophic. Turn the clock forward 8 years. The film has been produced and has been critically acclaimed around the world. It is available in a growing number of languages and has been screened in front of the general public as well as world leaders. While continuing to promote the film, the Foundation is now turning its attention to other projects in order to achieve its mission. We are supporting further scientific research including a systematic review of the available data. We are developing education programmes that can be rolled out into schools in the UK and further afield. We are building links with industry, particularly those with close ties to the oceans, to encourage the exchange of best practice, cost and waste reduction methods and other activities aimed at reducing our plastic footprint and preventing it getting into the oceans. For more information on Plastic Oceans UK, click here. The guardians of Oxford Castle & Prison, Oxford Preservation Trust were awarded a £3.8 million grant by the Heritage Lottery Fund to restore the castle and buildings. Oxford Preservation Trust is committed to ensuring a positive future for Oxford, preserving and enhancing the City’s historic character and green setting, whilst recognising the needs of the 21st century city. Founded in 1926, the Trust was one of the first local amenity societies in England, and is now one of the Country’s largest, with over 1,000 members. The Trust owns over 800 acres of land in and around the City. It encourages an active interest in it, manages it an environmentally sensitive way and gives public access wherever possible. Two of the City’s important green spaces, South Park and Shotover, were given by the Trust to the City for the benefit of the public. There are several listed buildings in the Trust’s ownership, including a fifteenth-century merchant’s house in Abingdon which is open to the public, and the row of seventeenth-century cottages in Turn Again Lane close to the Westgate car park, one of which houses the Trust’s offices. In recent years direct project work has increased, notably the restoration of the Martyrs’ Memorial, the completion of a plan for the future of Broad Street, the creation of a new visitor attraction, learning centre, café and public square at Oxford Castle, and throwing open hidden venues of Oxford through Open Doors. The Oxford Castle development features in Heritage Works, a toolkit of good practice. 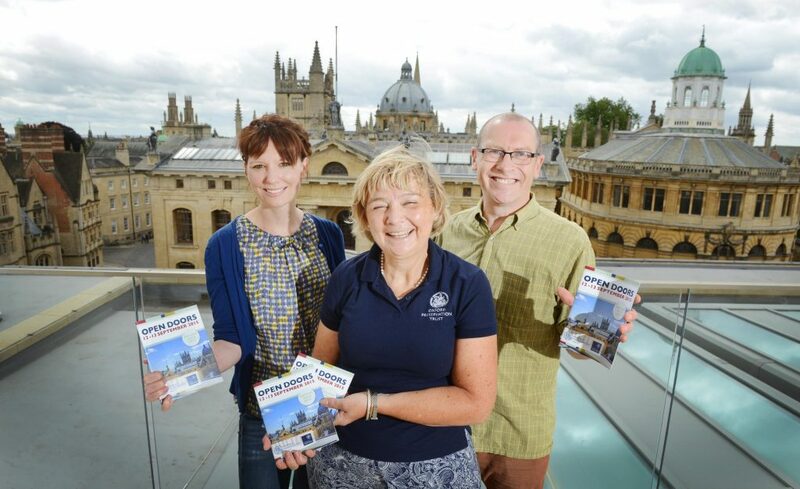 Find out more about the important work undertaken by the Oxford Preservation Trust here. 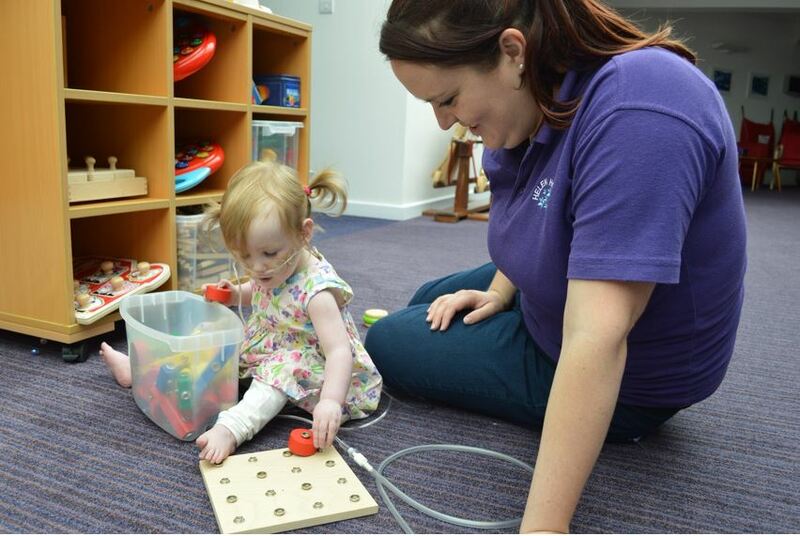 Helen & Douglas House is a home from home for terminally ill babies, children, young adults and their families. It’s a comforting place where families can enjoy creating happy memories together in their child’s last days, weeks, months or years. We’re here to support the whole family at this unimaginably difficult time, providing practical and emotional support as families face the challenges of terminal illness. Based in East Oxford, Helen & Douglas House started life in November 1982, when Helen House and the children’s hospice movement was founded by Sister Frances Dominica. As the world’s first children’s hospice, Helen House has gone on to inspire 49 others across the UK and around the world. Douglas House opened its doors in 2004 and cares for terminally ill young adults aged 16 to 35. Officially opened by Her Majesty The Queen, it was the world’s first specialist hospice exclusively for young adults and bridges the gap between a children’s and adults’ hospice. It’s named after a Helen House patient named Douglas. Sadly, Douglas died before he could see what the hospice was like, but his legacy lives on in our name. His sister, who had the same degenerative condition, is remembered in the name of our beauty salon, Penny’s Parlour. We’ve been helping local families for more than three decades, supporting them as they face the daily challenges of terminal illness and the unthinkable prospect of losing a child. No parent should have to face their worst nightmare alone. But without your support, we wouldn’t be able to provide the care these families so desperately need. To read more about Helen & Douglas House or to donate today, click here.